The baddest credit cards for earning miles and points, and offering benefits, don’t always look the coolest. Sure, Chase Sapphire Preferred isn’t just one of the best bonuses, fastest earning cards, and with points that are among the most valuable — it’s also gorgeous. 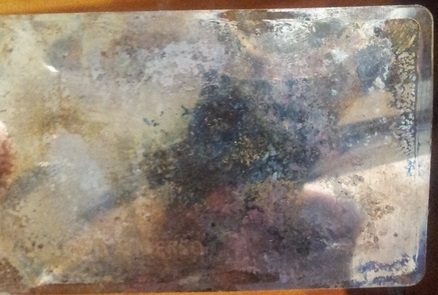 It’s heavy, a metal card, and without raised numbers or letters. It’s a sleek piece of plastic. And you can’t even shred it, or destroy it with a blow torch. AndyAndy tried. 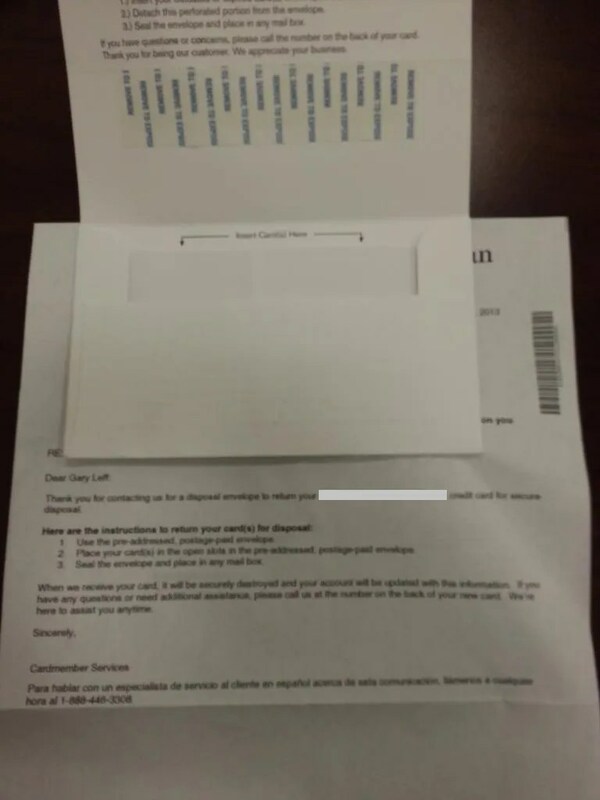 That’s why if you have to destroy a Sapphire Preferred Card, Chase will provide an envelope for you to return it to them and they’ll handle proper disposal. Like Sapphire Preferred, the Ritz-Carlton card is made of metal. So is the Amex Centurion (“Black Card”) as well as the JP Morgan Palladium Card. 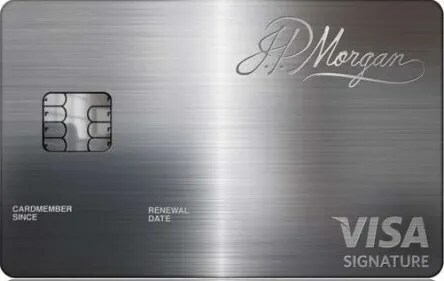 President Obama has a Palladium card, but he’s been known to use the lower-profile JP Morgan Select card that Chase issues along side it so that he doesn’t have to make a statement at the register. But if you don’t have one of these cards and want one you can have one made. Metal-CreditCard.com will take any credit card you have and turn it into a custom-designed metal card. They make cards out of stainless steel, with no raised letters or numbers, for a sleek look. They even make cards out of gold. And they can be made with whatever design and messaging you wish. The basic cost is $99, the customized cards are $149, and you pay $249 for gold plated. Editing the back of the card is another $50. They can’t, however, handle EMV chips. And sorry — they won’t make you a card with someone else’s card info, they require you to provide them with the original card and your ID either in advance (if shipping) or before pick up (if you go in person). But if you aren’t going to carry a Chase Sapphire Preferred Card, you can still look like something out of Legends of Cool when the bill comes with this service. A shame about having to provide the original. I’d totally do the Bruce Wayne card as above. Always nice to get a mention from the travel Blogfather. I got that thing red-hot and you could still read the numbers and letters after. Not to bring you down to earth, but I cut my CSP with kitchen scissors and it didn’t take any effort. Baisc tin snips will take care of a metal card. I’ve cut up a few of them with no issues. just like steve wozniak’s business cards. *to their credit, CSP’s cust service reps did ask me not to cut meat with the card. Don’t forget, the Chase Marriott Rewards CC is metal, too. Buncha spoilsports! Yes, yes, it’s not indestructible. But it’s still awesome because blowtorch. Andyandy: well played. Because blowtorch is just the right response. Holy cow – do people consider us crazy for admiring the looks of a card ….. !